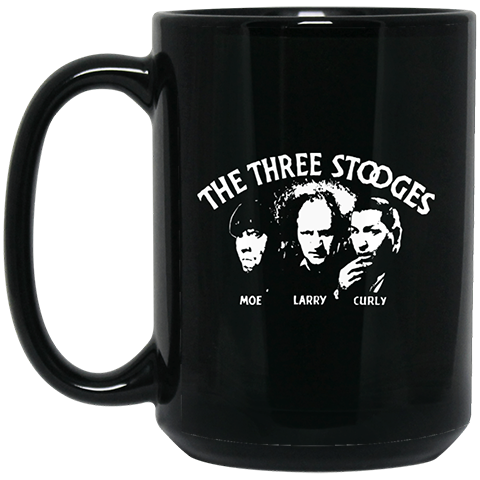 The Three Stooges have an expansive history with the United States Military, beyond just portraying soldiers or sailors in their shorts. Given their ages, they were a little too young for service in World War I, and a little too old for World War II. That didn’t stop The Boys from serving, however. 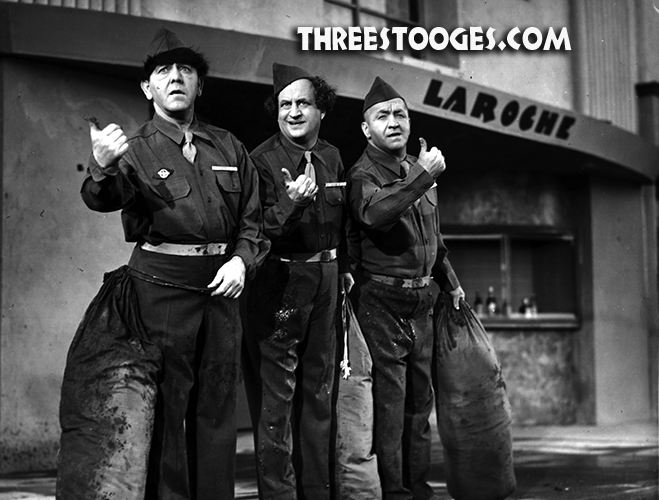 Larry, Moe, and Curly performed and toured with USO shows throughout World War II. They went wherever and whenever they were asked and brought their unique talents to our men and women serving in uniform in all branches of the service. Besides the USO shows, The Boys were involved in some of the most successful War Bond drives throughout World War II. Their performances drew big crowds, and these efforts on the home-front helped raise millions for the war effort. 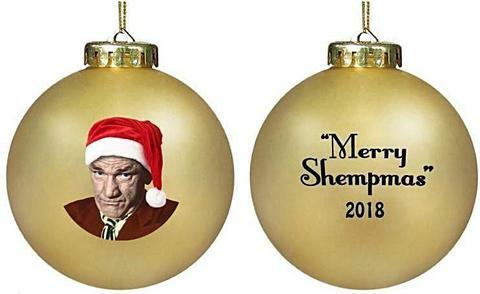 The Three Stooges, as with most of the entertainers of the day, did their bit — some in uniform like Clark Gable, and some as civilians, like The Three Stooges — providing needed entertainment and boosted the morale of our Soldiers, Sailors, Airmen, and Marines. 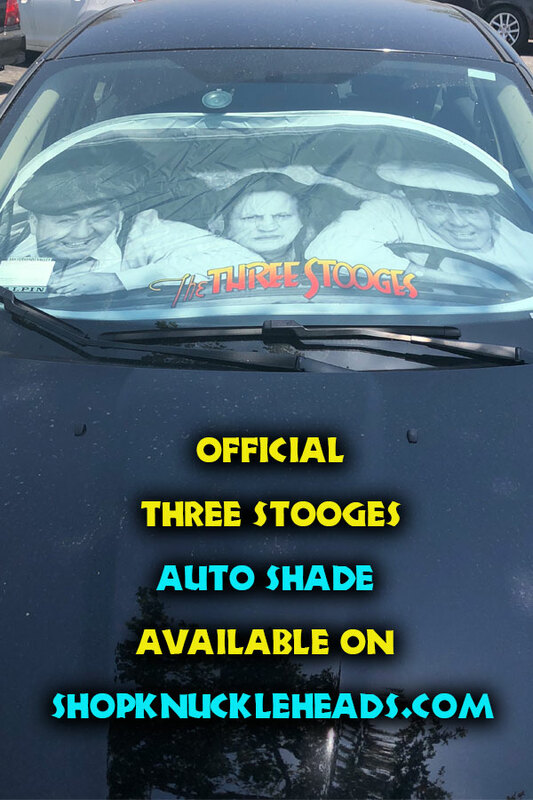 At HQ, we strive to continue to keep the spirit of The Three Stooges alive, including their respect of our Armed Forces. Because of that, C3 Entertainment has launched a new streaming service called Valorous TV. Valorous TV is an exciting, all-new digital TV subscription service focused on bold and brave films, stories, and reports of courage and uncommon valor. Good programs featuring good people doing great things. Our programming features great adventures and lessons from the Revolutionary War to recent wars and conflicts, and everything in-between. We are also shining a light on amazing service men and women that are doing incredible things on behalf of our freedom. Our mission is to tell the countless tales of individual sacrifice and bravery that are often left out of other popular streaming services. Not into documentaries or war films? Valorous TV also features the likes of Groucho Marx, the Lone Ranger, and, of course, The Three Stooges! Learn more about Valorous TV and its mission by visiting the website: valoroustv.com. Interested in more than subscribing? Get in on the ground floor of this booming industry by investing today!